Riemer Floors offers a wide variety of flooring products and professional installation on all products we sell in the southeastern Michigan area. Below are a few examples of the products and installation services we provide. Our sales staff offers free measuring and estimates for all carpeting products we sell in southeastern Michigan. Search our Carpet selection here. Our sales staff offers free measuring and estimates for all wood flooring products we sell in southeastern Michigan. Molding and the labor to install it are not included in our basic installation and must be purchased separately if needed. Search our Hardwood selection here. 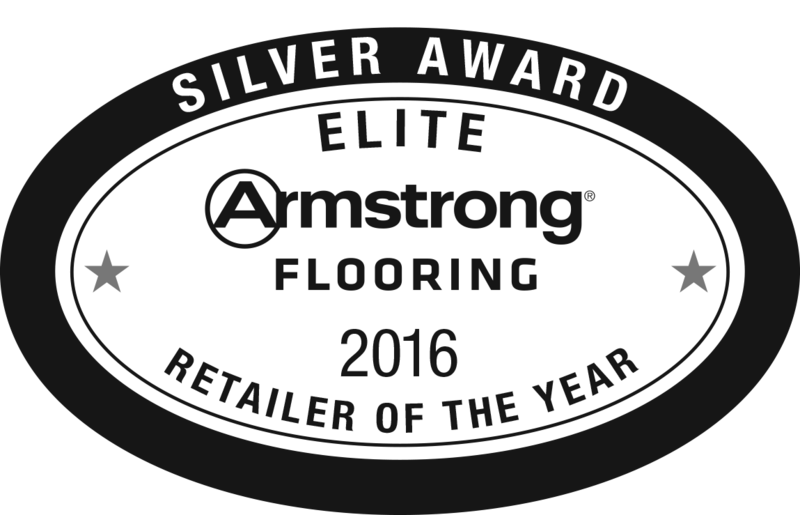 Our sales staff offers free measuring and estimates for all laminate flooring products we sell in southeastern Michigan. Search our Laminate flooring selection here. Our sales staff offers free measuring and estimates for all ceramic flooring products we sell in southeastern Michigan. Search our Ceramic Tile selection here.